Contributing author and lifelong Mega Driver. I love pixel art and old games in general! Please send inquiries to @KishiFR. Mere hours ago, friends of Intellivision's Keith Robinson reported on Facebook that the industry pioneer has passed away. 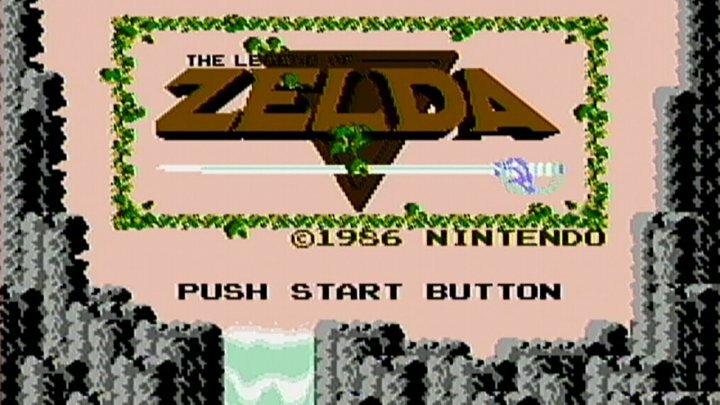 If your sense of gaming's history begins with the NES, you may be unfamiliar with Robinson's contributions to the medium, but he played an active role in the generation before that—and was vital to keeping its memory alive in the decades beyond. After Atari introduced the Atari VCS (later known as the Atari 2600) in 1977, toy company Mattel began devising a home console to compete with it, which was released in 1980 as the Intellivision. At first, Mattel farmed out the creation of Intellivision games to independent contractors, but in 1981 they hired a team twenty-odd internal developers to meet their growing demand. 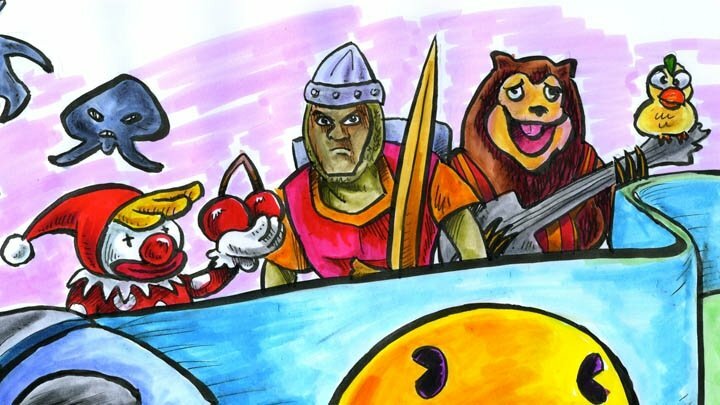 Fearing Atari might hire them away, Mattel kept their names a secret, but they rose to fame nonetheless as the mysterious "Blue Sky Rangers," a moniker bestowed upon them in a 1982 TV Guide article which they would go on to wear as a badge of pride. Robinson, then in his twenties, was among them; soon promoted from programmer to manager, he oversaw the development of many games until Mattel dissolved their electronics division in 1984. Having suffered catastrophic losses in the market crash of '83, they handed off the Intellivision in its entirety to INTV Corporation, a company founded by former Mattel Electronics executive Terry Valeski. To INTV's credit, they managed to continue selling the Intellivision all the way through the end of the '80s, but in 1991 they shuttered their doors as well. That might have closed the book on the long-lived platform, but Robinson, it turned out, was far from finished. 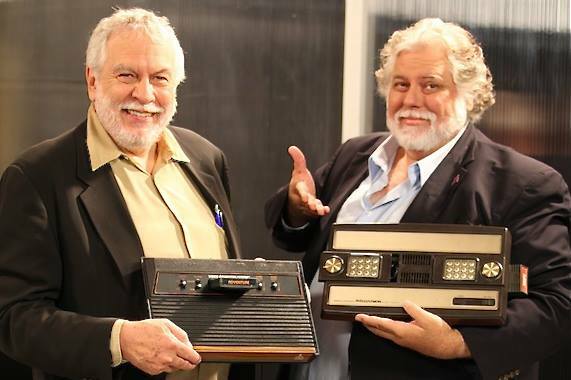 Keith Robinson (right) with Atari co-founder Nolan Bushnell in 2010. Robinson resurfaced in 1995 with the Blue Sky Rangers website, a digital shrine celebrating the history of the Intellivision. Then, two years later, Robinson and fellow ranger Stephen Roney obtained the rights to the Intellivison system and games from Ultimatte Corporation—a special effects studio who had picked up the rights from Valeski—and formed a new company called Intellivision Productions. From there, they collaborated with fellow retro enthusiasts to dump ROMs and write the first Intellivison emulators for Macintosh and MS-DOS, bundling games into "Intellipacks" which Robinson made available for free on his website. This was right in the middle of an era when game publishers were laser-focused on breaking new ground in the first generation of fully 3D experiences, and anything that looked even slightly behind the times was quickly dismissed as an artefact of a bygone age. In such an environment, Robinson's recognition of the lasting appeal of older games was both anomalous and a breath of fresh air for players who weren't so ready to cast aside the past. In 1999, Robinson and company released Intellivision Lives!, a compilation of over fifty games sold via mail order for Mac and Windows. 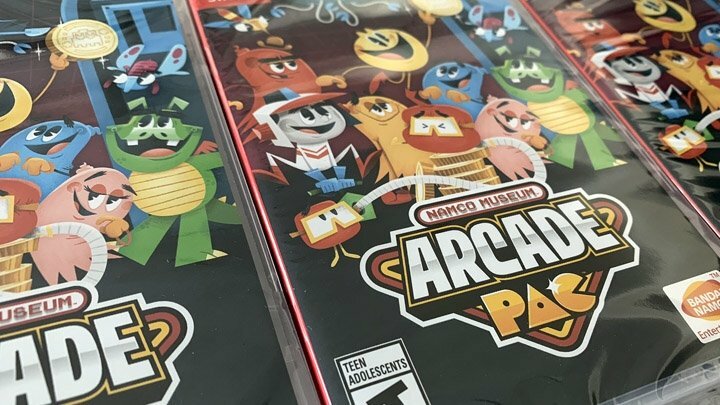 More than just a bunch of ROMs in a wrapper, this collection included developer interviews, old television commercials, scans of the games' package art, unreleased games, and even staff credits that were never recorded in the games themselves. Intellivision Lives! was a great success, and Robinson went on to design many more collections like it, collaborating with various publishers to bring the Intellivision experience to platforms from the PlayStation 2 to iOS. Along the way, he continued to add features to flesh out the package, including old print ads and even "The Intellivision Story," a historical documentary which he personally narrated. Keith Robinson did not create the Intellivision—he didn't design the hardware or steer the business—but he tended to its legacy unlike anyone else. A fan at heart, he performed this duty proactively, motivated by nothing so much as his sheer love for the games. 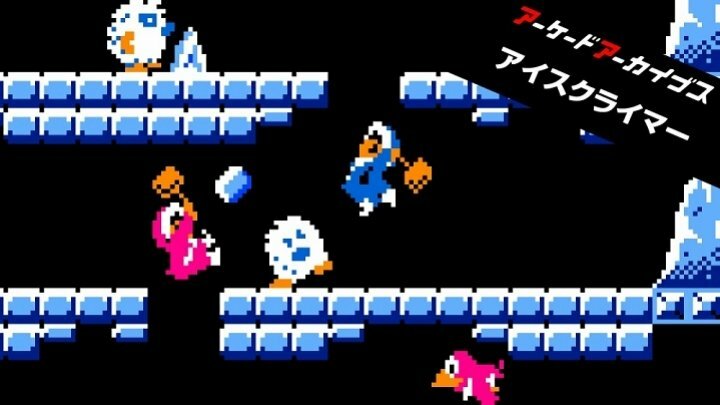 And for adapting classic games to modern formats while contextualizing the culture surrounding them—efforts begun years before the term "game preservation" entered common usage—he will be remembered as a visionary in the field. The medium has rarely seen such a dedicated steward of its heritage, and it is undoubtedly worse off now without him.